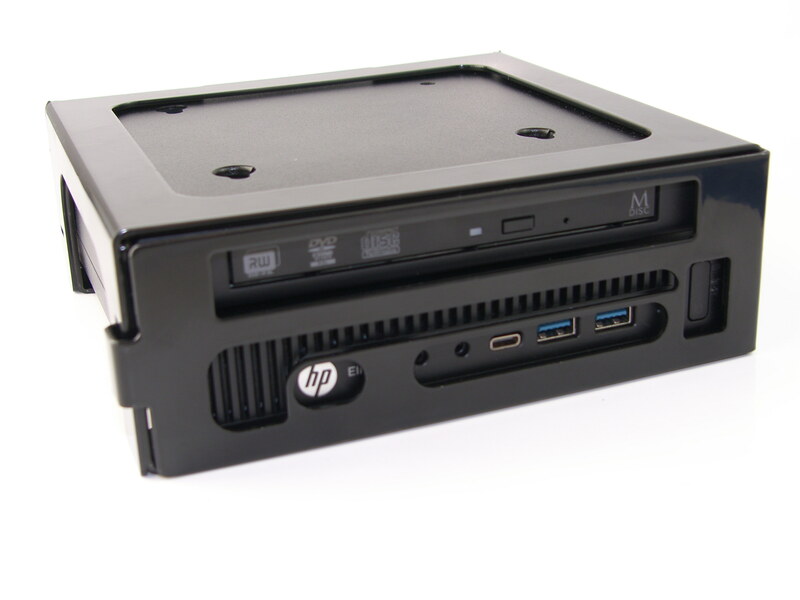 Specially designed for the HP 800 Mini PC and a Driver built into the same security mount. 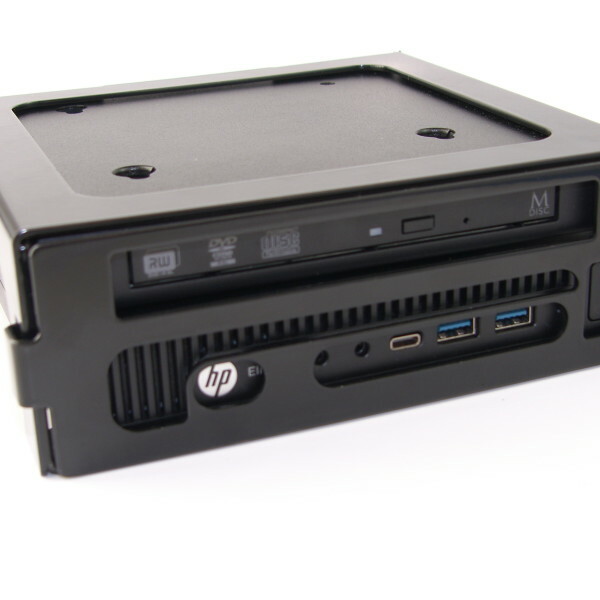 Core Security were asked by a customer to help lock down a HP 800 Mini & Driver into the same device. 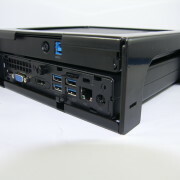 We came out with the HP drive mount. 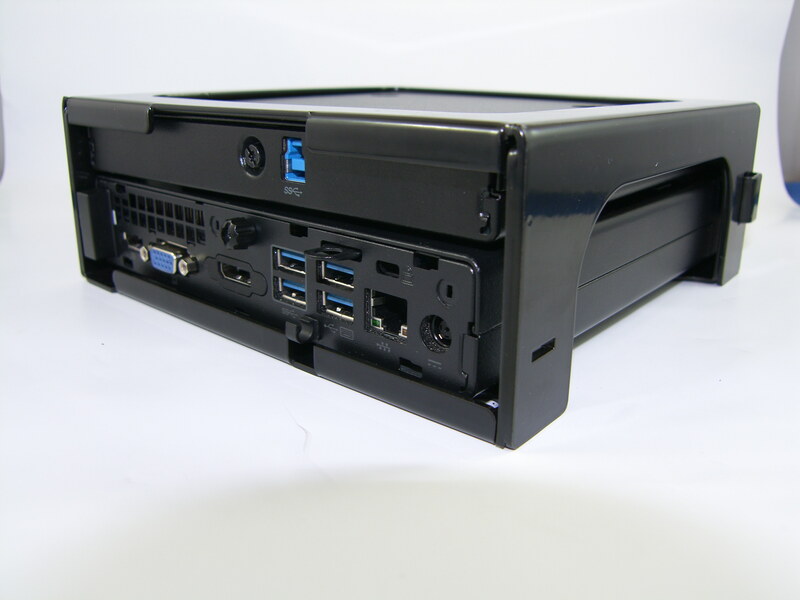 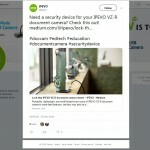 This product while still light weight offers a security solution that allows the HP 800 and separate driver to be mounted into the same security device. 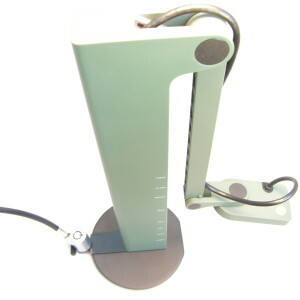 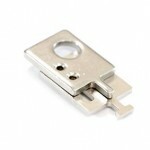 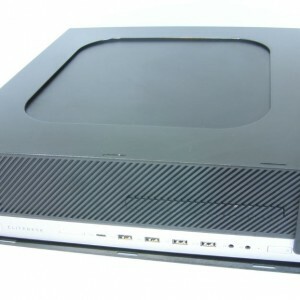 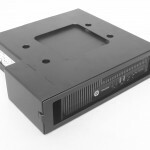 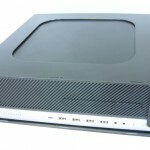 The HP drive mount uses the 75mm & 100mm VESA fixing points. 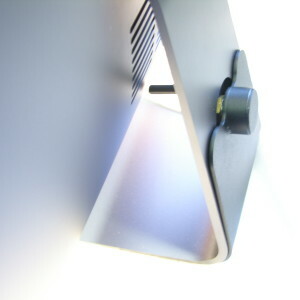 which can be screwed into the back of an monitor, or the VESA holes can be used to screw the product to a multiple of surfaces. 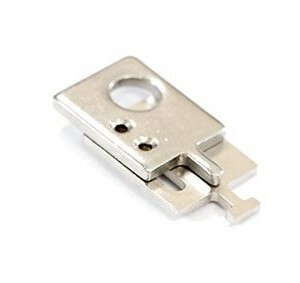 A security screw and shroud locks the front plate into place, so that HP & drive can not be removed from the security mount.